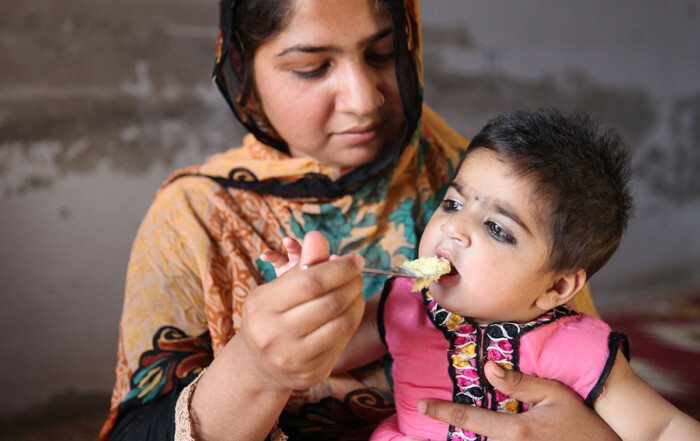 Globally, 25 percent of children under five years of age are stunted: 159 million children. 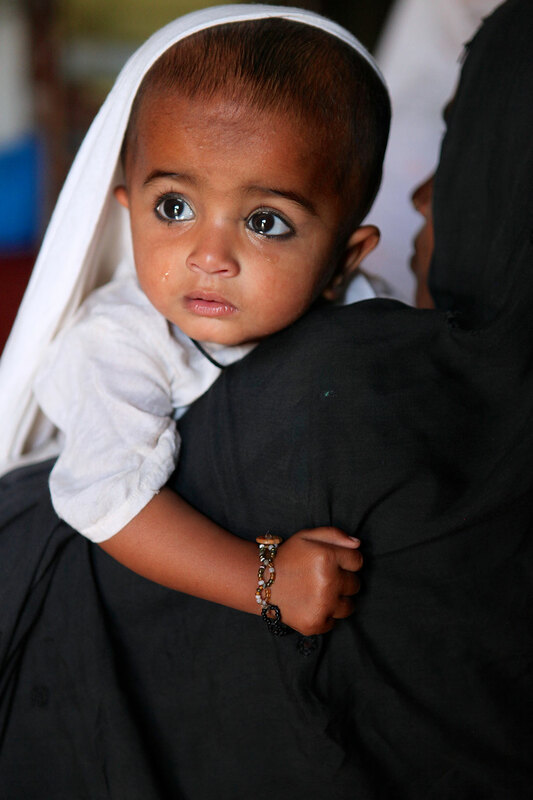 In South Asia, 38 percent of children under five years of age are stunted: 64 million children. 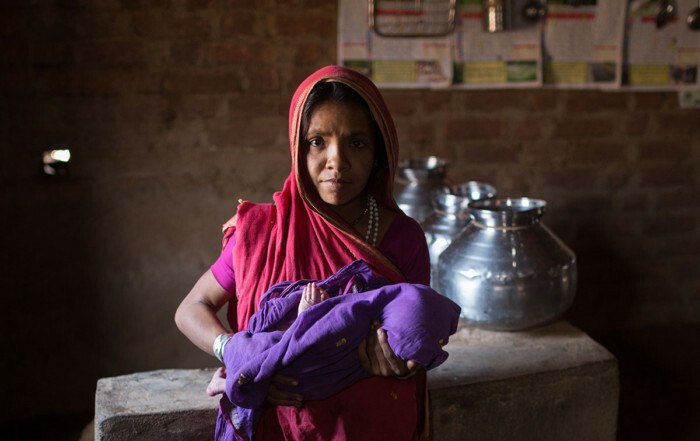 Stunting has early beginnings: the 1,000 days from conception to two years of age. 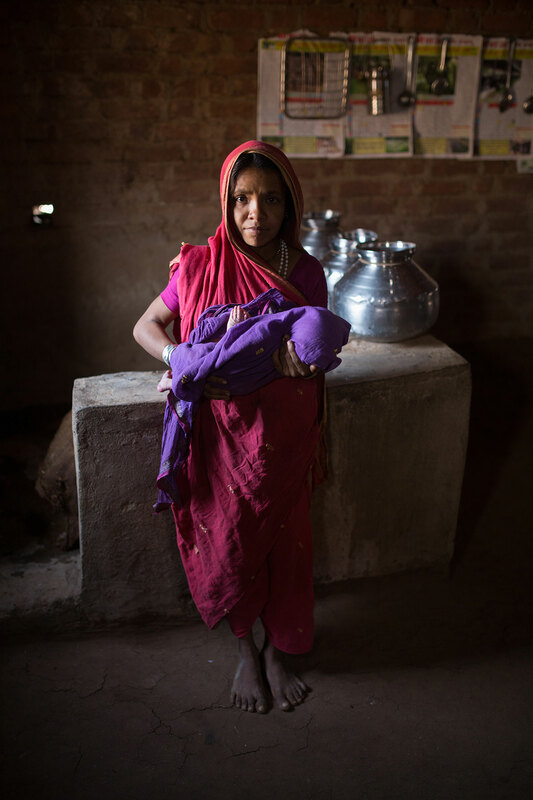 In India, about 20 percent of children are already stunted at birth. 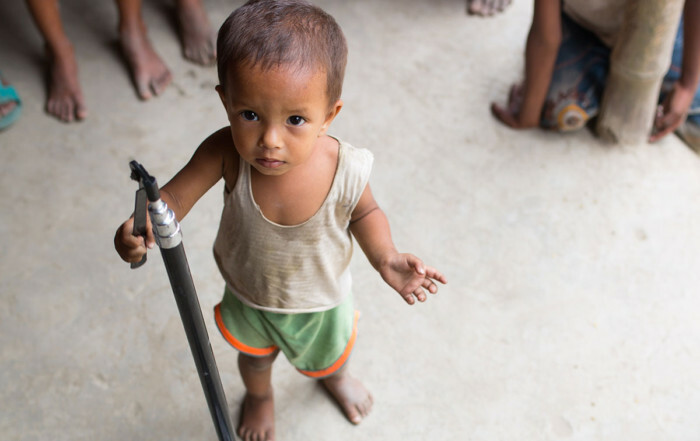 Stunting has far-reaching consequences. 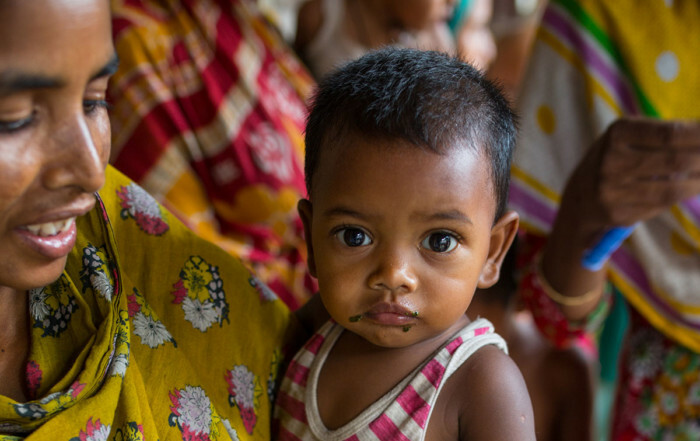 Stunted children are less likely to enroll in school and are more likely to enroll late. 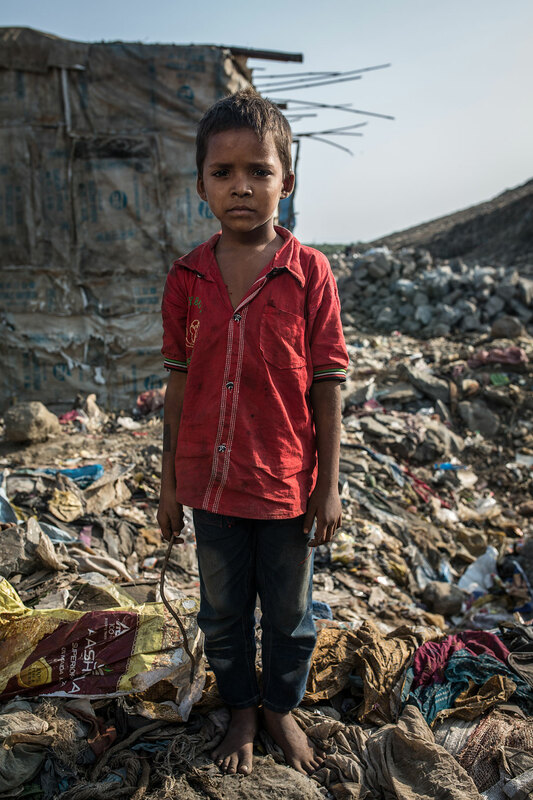 They tend to achieve lower grades and have poorer cognitive ability. 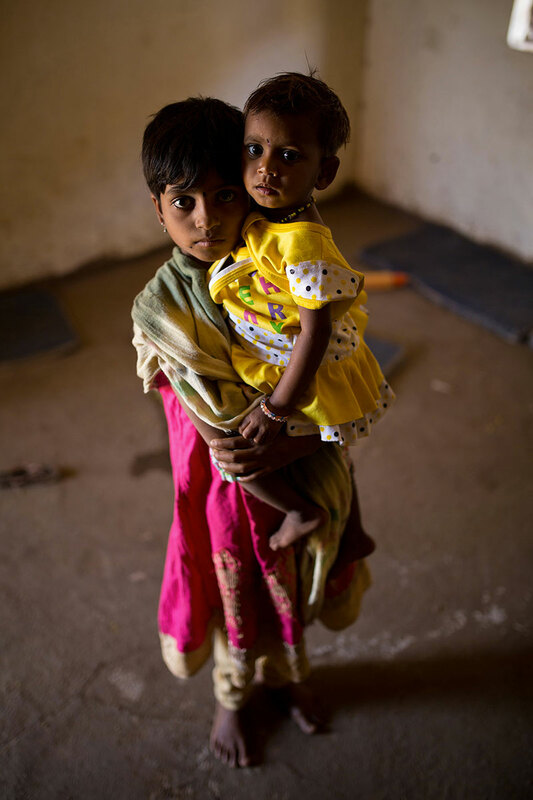 When they reach adulthood, stunted children are less productive and have lower earnings. 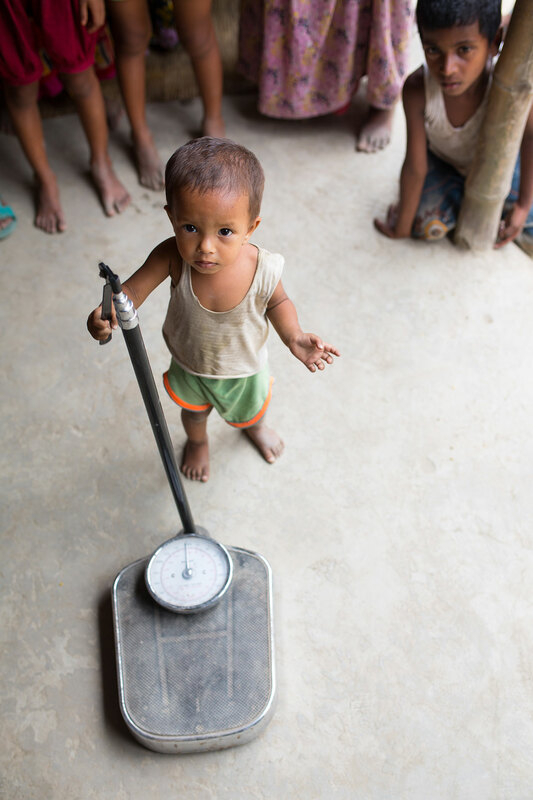 Research shows that stunted children earn 20 percent less as adults compared to non-stunted children. 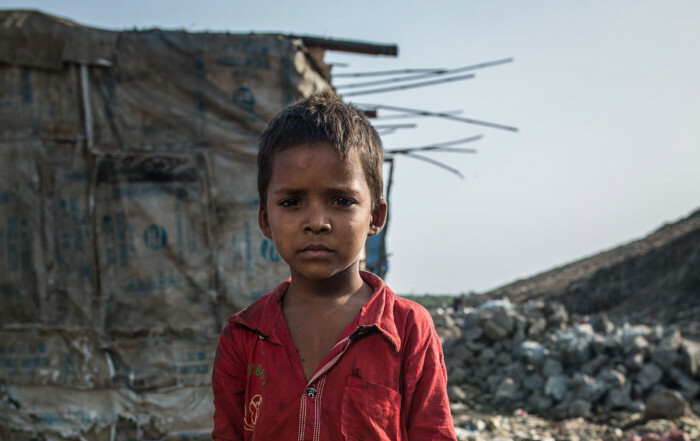 Stunted children have stunted bodies and brains. 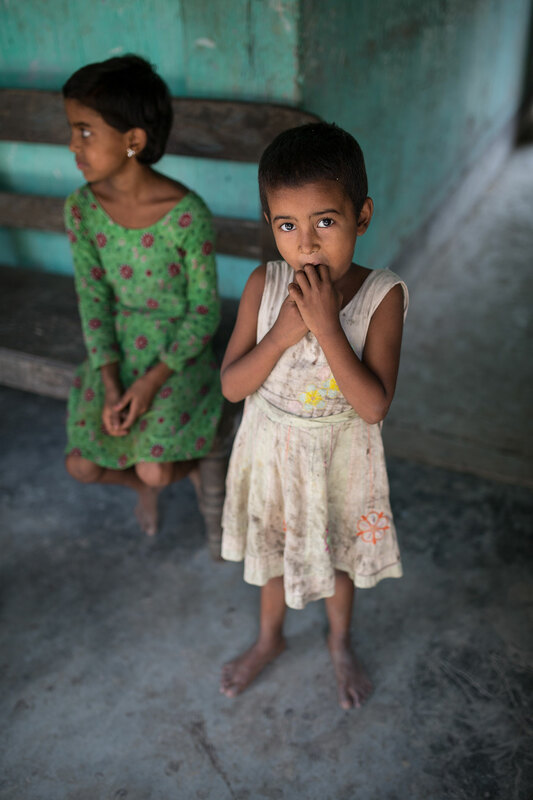 Stunted children live stunted lives that hamper the development of their families, communities and entire societies. 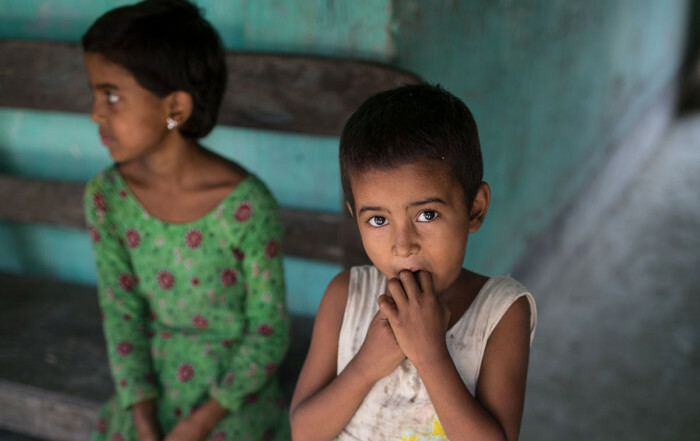 The diets of South Asian children are very poor. 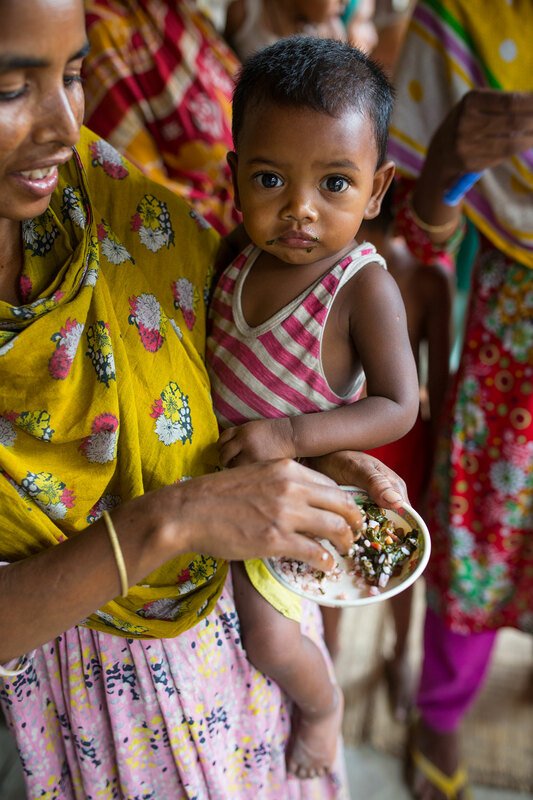 In Afghanistan, Bangladesh, India, Nepal and Pakistan, less than 25 percent of children aged 6-24 months are fed a minimally-adequate diet. 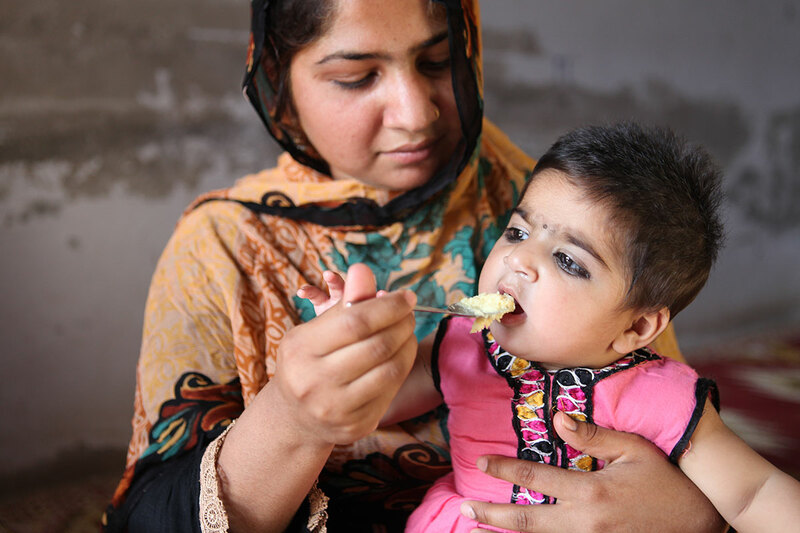 The diets of South Asian children are dominated by cereal-based porridges, which are ‘bulky’ and poor in energy and nutrients that are essential for optimal growth and development. 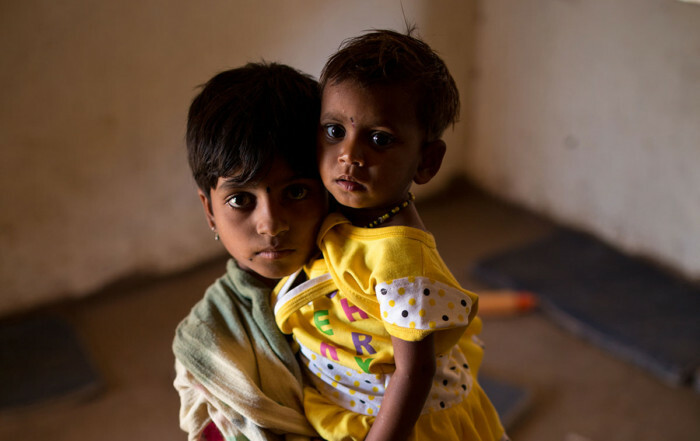 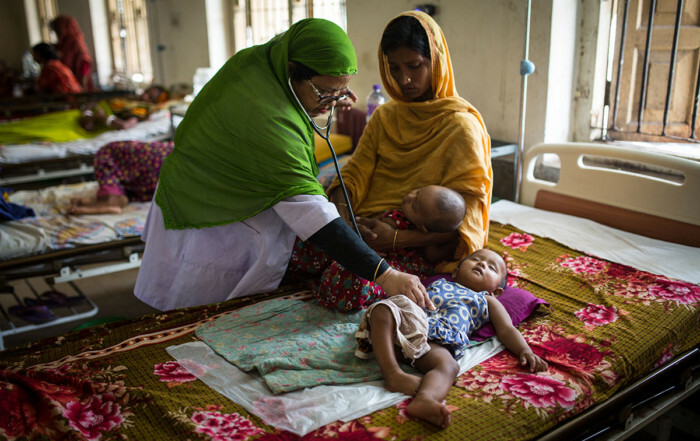 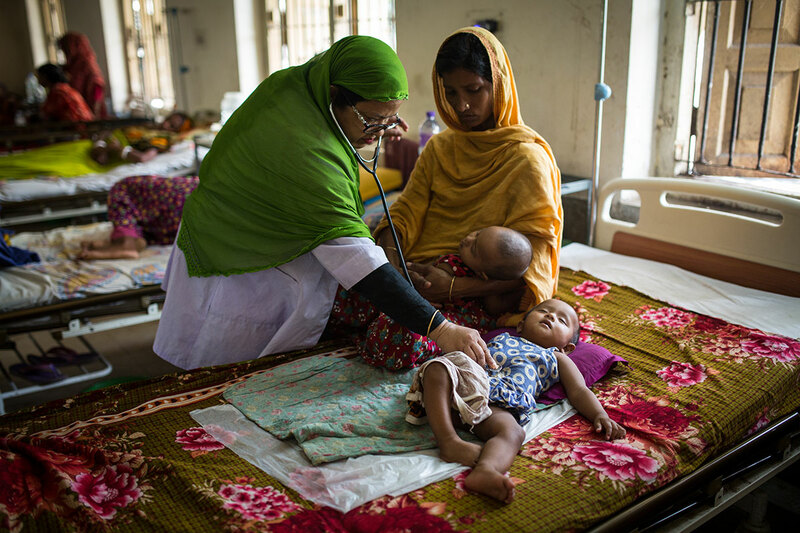 When sick, many South Asian children (up to 75%) see their complementary foods restricted in frequency, quantity or quality due to traditional beliefs and poor counselling by health workers.